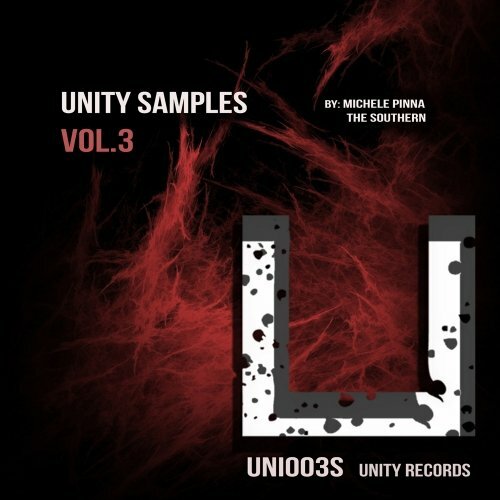 Unity Records introducing Michele Pinna & The Southern with a third massive sample pack entitled "Unity Samples Vol.3" providing producers with an arsenal of tools to start creating their own pumping tracks within minutes. 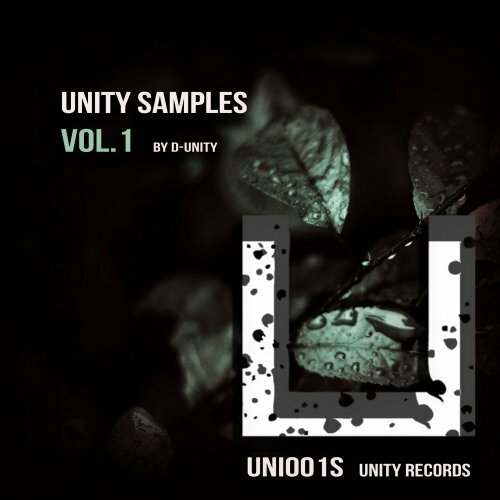 Unity Records introducing "Unity Samples" series with some of the biggest producers in the scene sharing their own taste of underground. 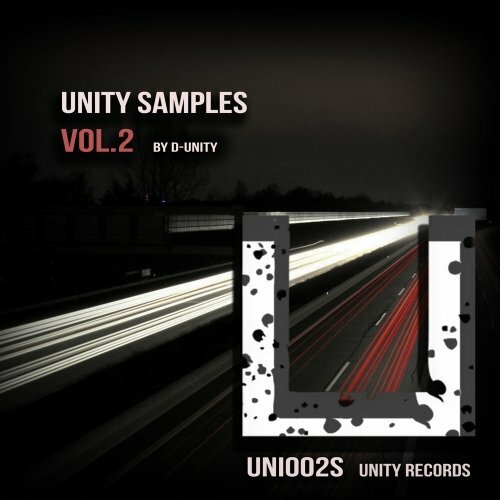 Unity Records introducing the "Unity Samples" series with some of the biggest producers in the scene sharing their own taste of underground.